Gain access to all of the excellent Species, Polycultures, and Sites on the Apios Institute Wiki. 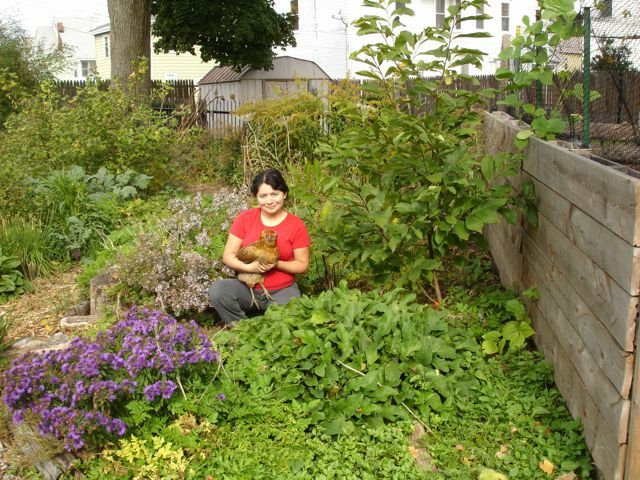 Suggest more species, design new polycultures, and create your own edible forest garden Site. Access to the wiki costs about $2 per month. - SIGN UP TODAY! Don't want to pay? Apios is offering a work trade option: If you pledge to post some content at least once every three months, you can join for free. Contact us to arrange your work trade option now.